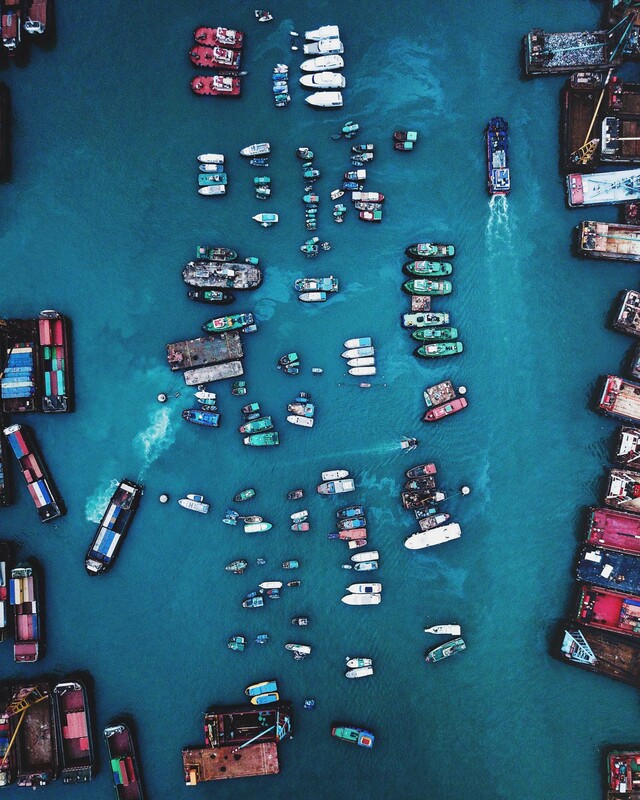 Benjamin Lee (@itchban) is a freelance Photographer, Filmmaker & Blogger based in Sydney, Australia, with a passion for travel and adventure. He is available for projects & travel worldwide. 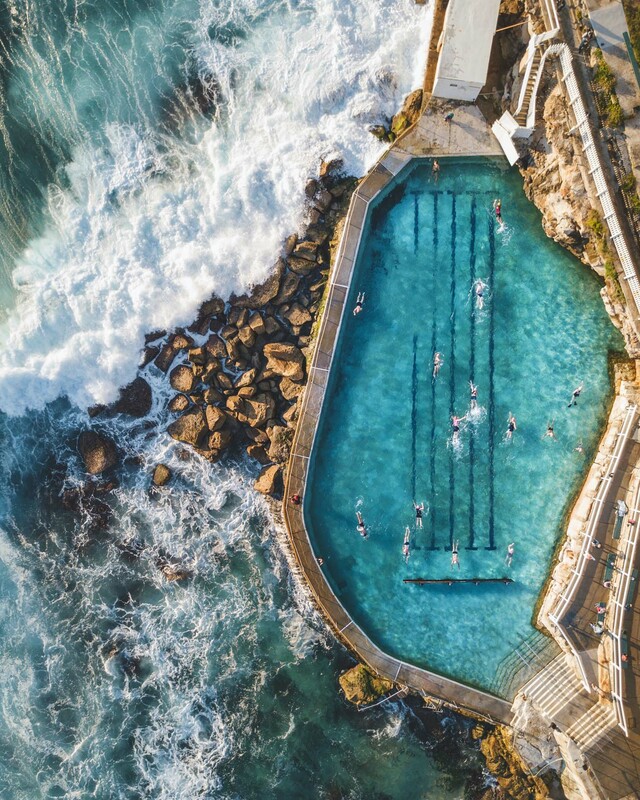 We featured a collection of his drone photography on the @worldphotoorg feed. I am a Sydney based photographer & filmmaker. I specialise in travel, adventure & lifestyle content. 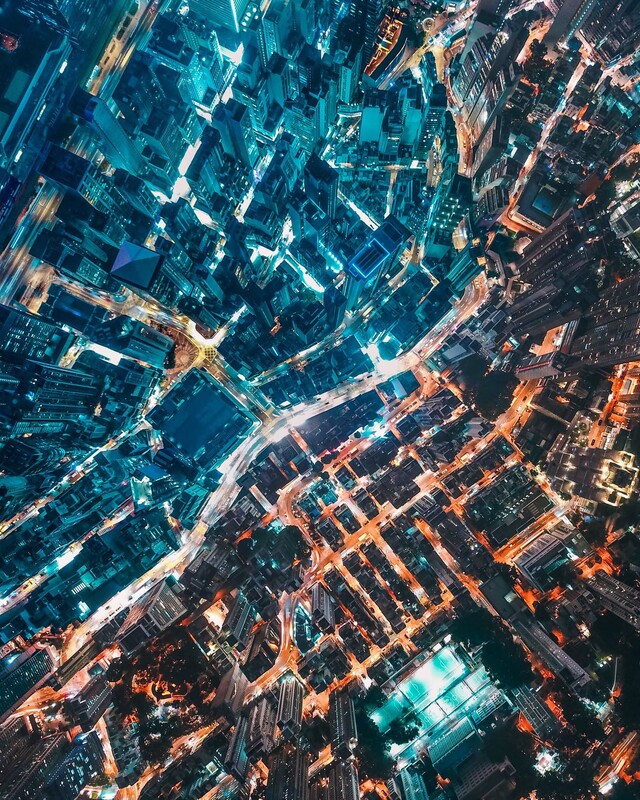 The selection of my aerial work is my most recent travels. 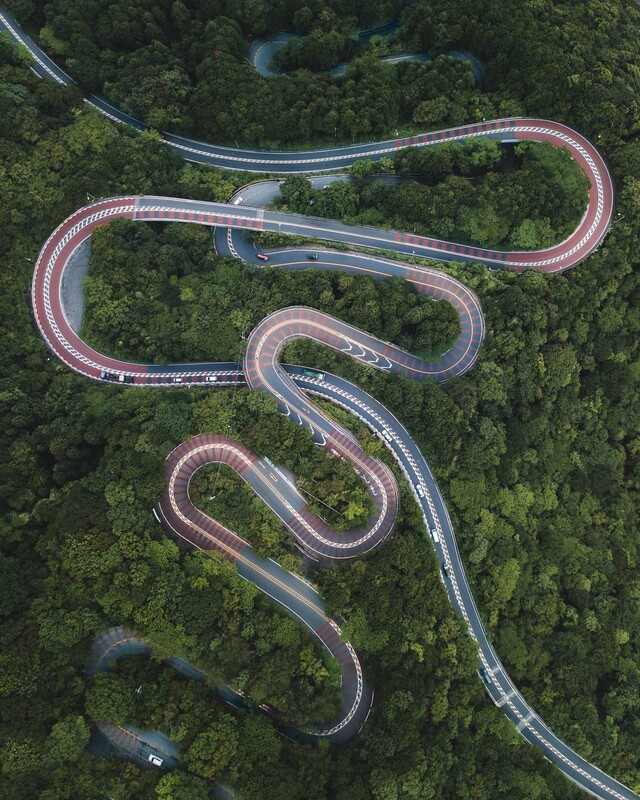 I love the new perspectives that drone photography has enabled. It has really brought a new dimension to what I'm able to achieve with a camera. 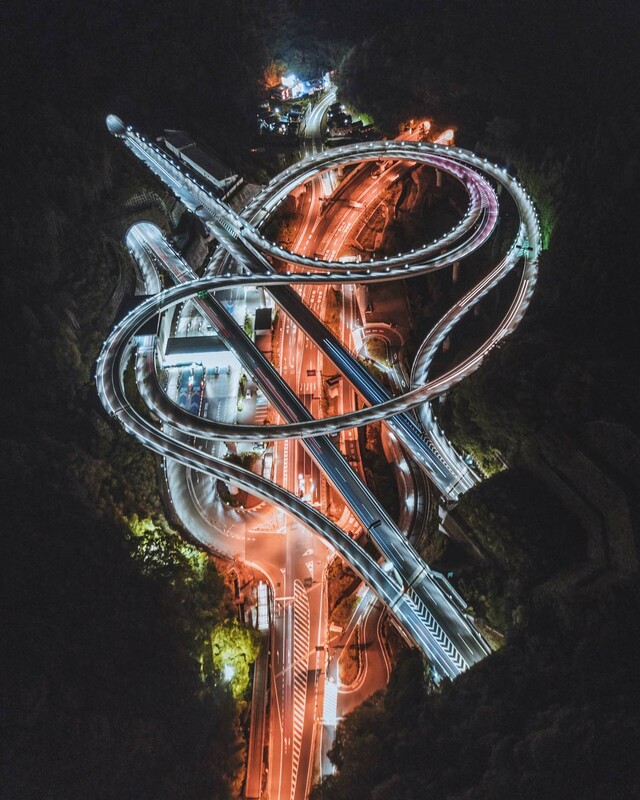 My favourite from this selection has to be the long exposure highway interchange in Japan. It still amazes me that a flying camera (DJI Mavic Pro) the size of a water bottle was able to capture a 3.2second exposure and still be so sharp. The medium allows me to share my perspective with the world. I may not be the most eloquent speaker or gifted writer, but capturing photos allows me to share my thoughts, feelings & art with others. Whilst traveling I use the DJI Mavic Pro. It is so portable. I always have it with me and it only takes a minute to be up and flying. Before visiting a location I will try and scout it quickly via Google Maps. The snake-like mountain pass looked interesting on Google Maps so we got a bus there the very next day to check it out. And of course, you can always just launch your drone and have a look around to see if there is anything interesting to shoot from skies. Never stop learning, shoot what excites you and remember that it should be fun. It is easy to stop progressing, hit creative blocks and end up hating photography. I think it is important to remember why you fell in love with photography and to keep evolving and furthering your craft. I am inspired by the natural world and how we interact with it. Scenes and moments which tell a story and convey a strong mood are usually what I try to capture in my work.